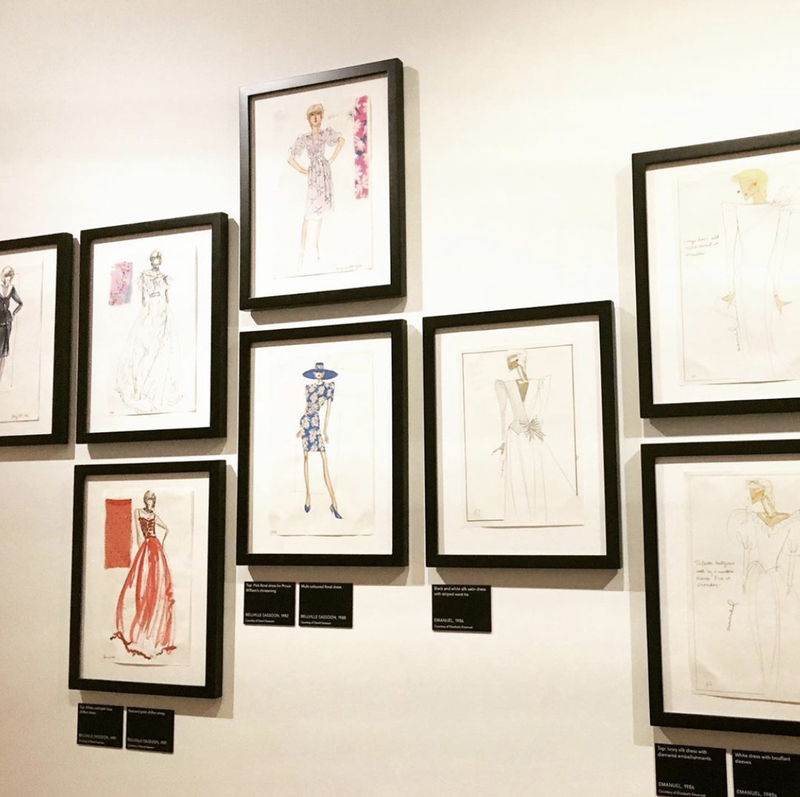 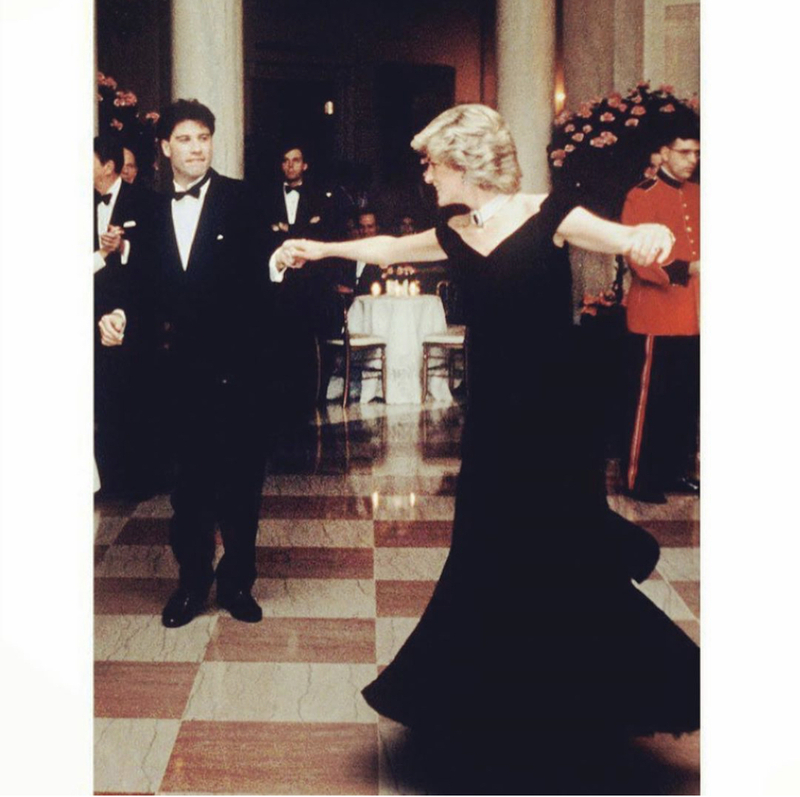 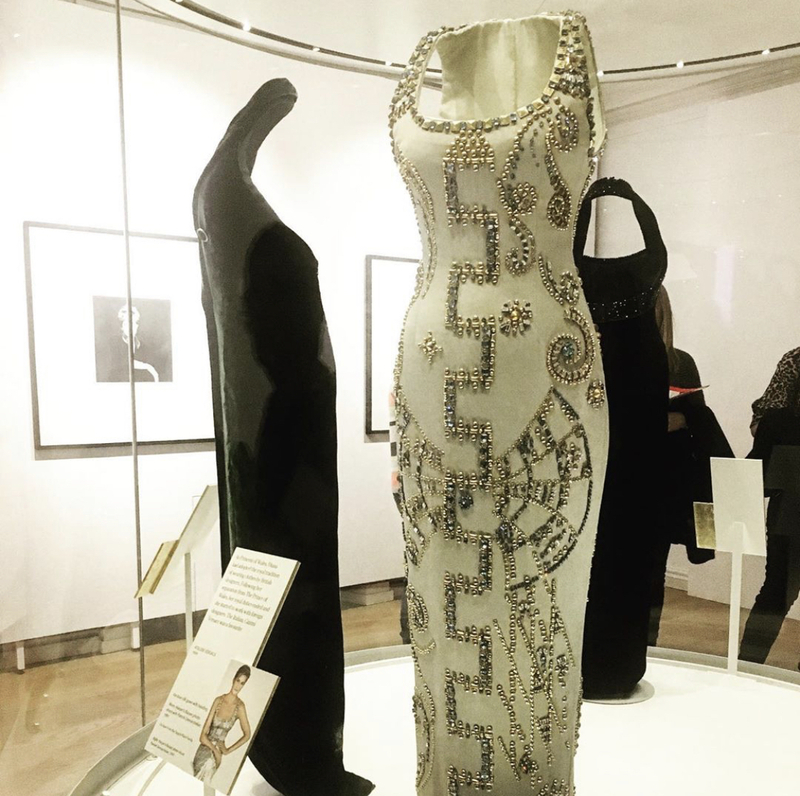 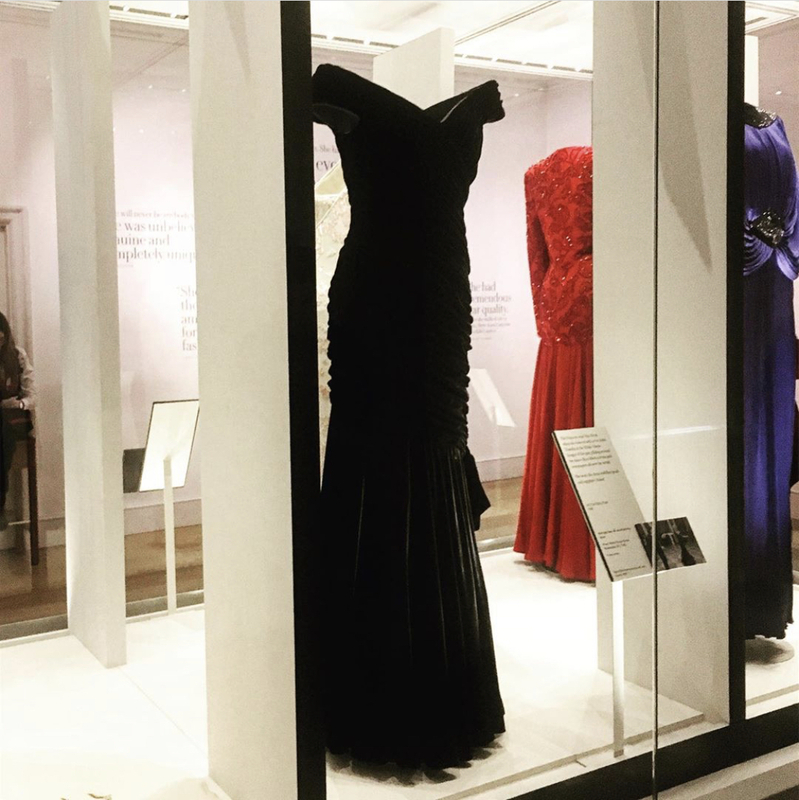 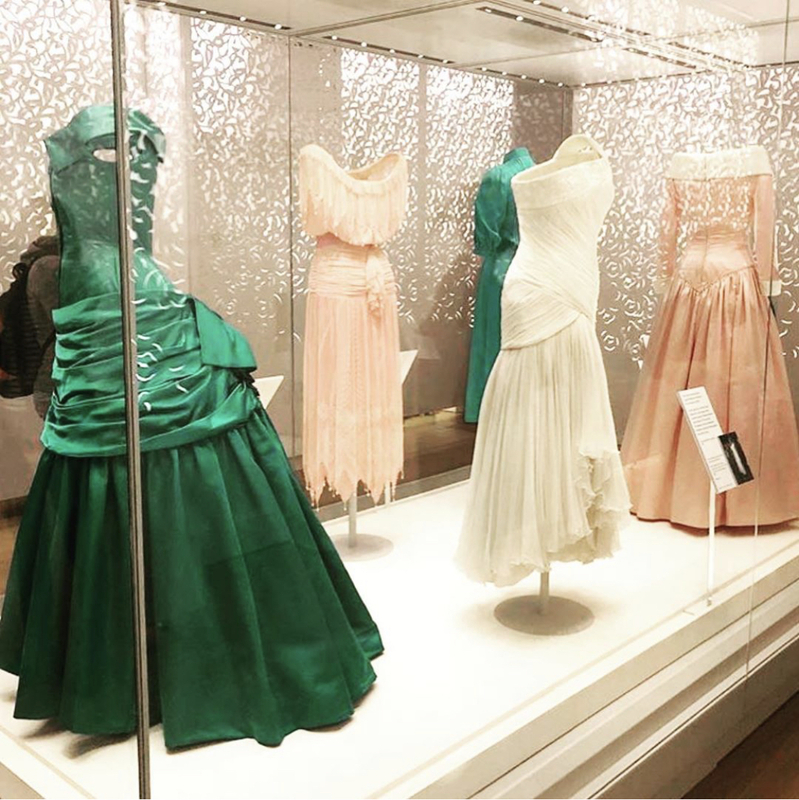 When I visited Kensington palace at London November 2018, luckily there is this exhibition held focus on Princess Diana's dresses. 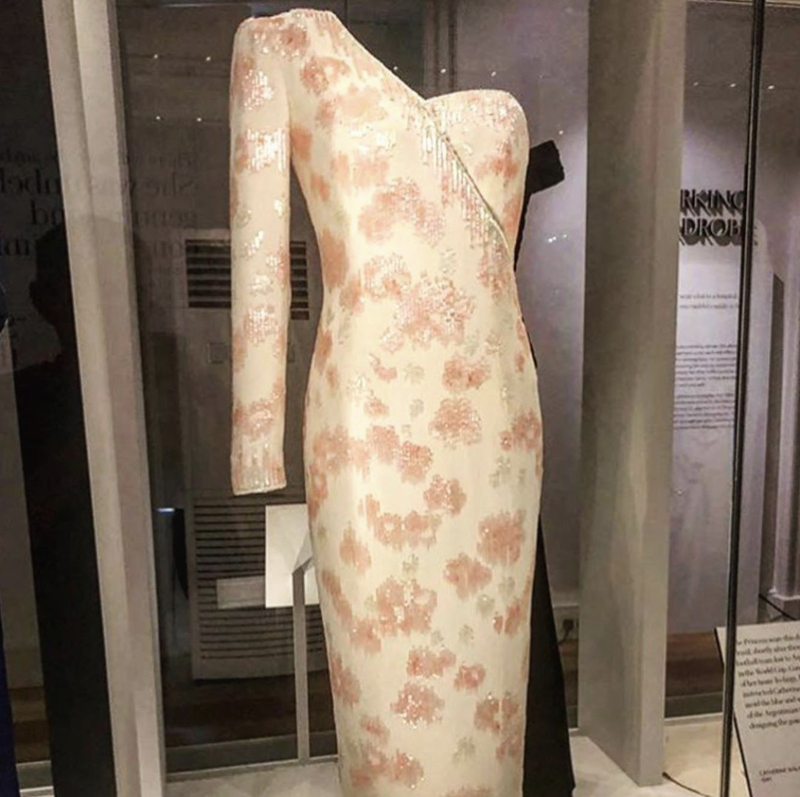 Dresses are mazing well tailored of course but more like I lose in memories of her historical and sometimes sentimental each scene of the life than dress details before my eyes. 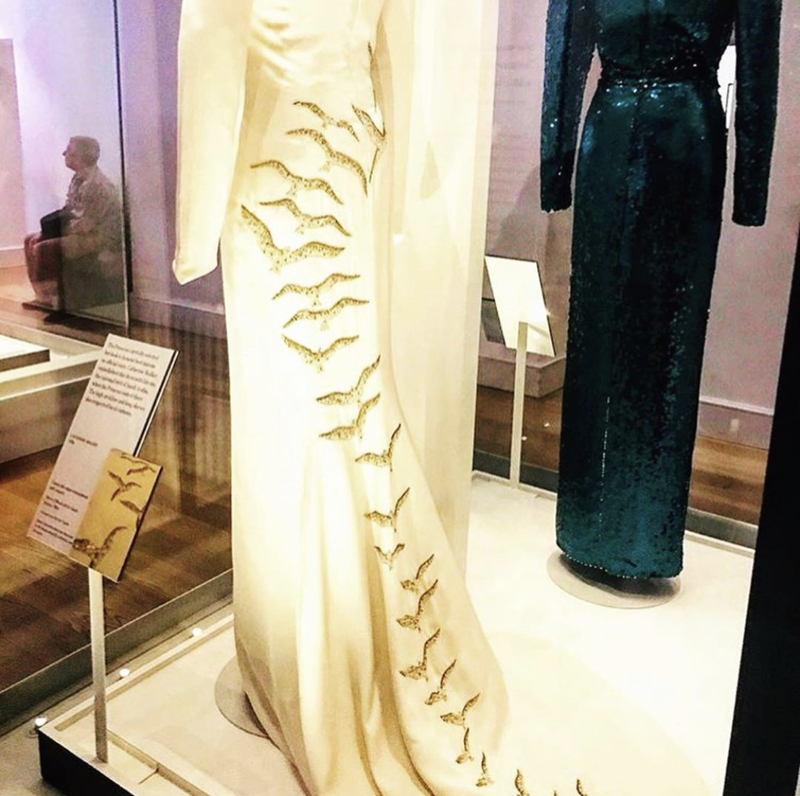 I never saw dresses bring this much scenes and the scenes doesn't the scene without the dresses.